At Southern Comfort HVAC in Barrie, ON, our comprehensive selection of heating and cooling services includes duct work. Although you can’t see them, the ducts in your ceilings and walls play a large role in heating and cooling your home. At Southern Comfort HVAC in Barrie, Ontario, our comprehensive selection of heating and cooling services includes duct work. Whether you want to increase the comfort of your home by installing a new duct system or just need a repair done, we are capable of doing both. However, since the duct work in your home is not visibly apparent, it may be difficult to know whether there is a problem that warrants the need for repair. We recommend that you call us for assistance if you notice that your ducts make strange noises, like rattling and banging sounds, or if some rooms in your home feel warmer or cooler than others. Additionally, you may need duct work repair if your utility bills suddenly skyrocket to amounts that are much higher than normal. 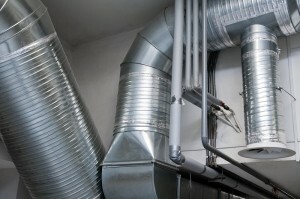 If you suspect a problem with your home’s duct system, we will help you identify the issue and get it fixed right away. This way, the comfort level in your home can be restored, and you won’t be subject to high heating and cooling bills. 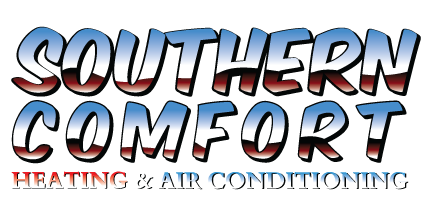 At Southern Comfort HVAC, we are dedicated to providing you with efficient and affordable service at all times and forming a long lasting relationship with you. If you ever run into a problem with your home’s ducts or just want to increase the network of ducts within your home, give us a call. We serve Barrie, Orillia, Collingwood, Wasaga Beach, and surrounding areas in the GTA.